Horizon offers financial aid based on family incomes up to 400% of the Federal Poverty Guidelines (FPG). The FPG is published by the U.S. Department of Health and Human Services. 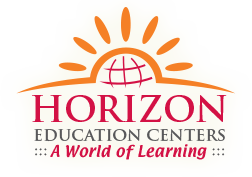 Horizon offers scholarship aid for families up to 400% FPG or a family of four (4) with an annual income of $95,400 or below (based on 2014). Families receive the aid in the form of a discount. Funds for this program are provided through grants, donations and government sources. To qualify, your family must be at or below 400% FPG, sign an enrollment agreement and be enrolled 5 days per week. 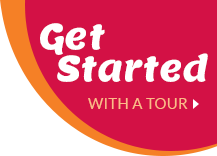 Complete application at time of enrollment or contact your center director. This program provides childcare for working families at or below 150% FPG to enter program and can remain until they reach 200% FPG or a family of four (4) with an annual income of $33,075 or less, and can remain until they reach 200% FPG. It covers the majority of child care tuition, minus a co-pay. This Ohio Department of Jobs and Family Services Program is administered through Lorain County Department of Jobs and Family Services at 440-323-5726 and Cuyahoga County Health and Human Services at 216-987-6640.